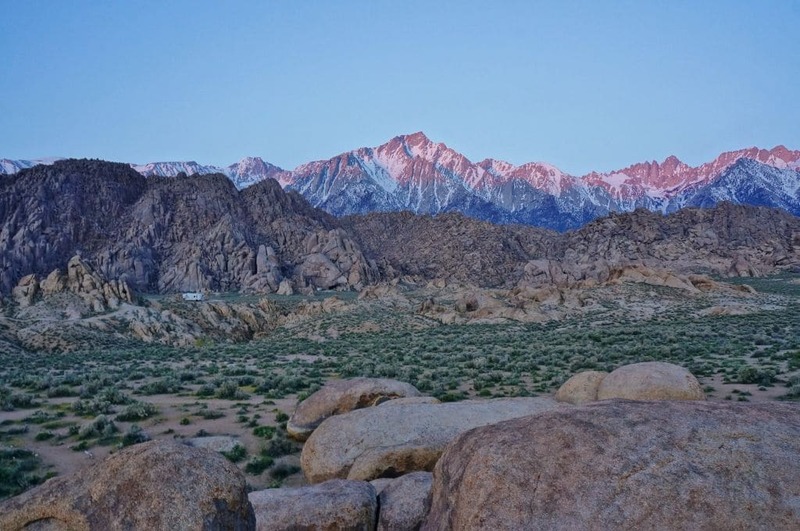 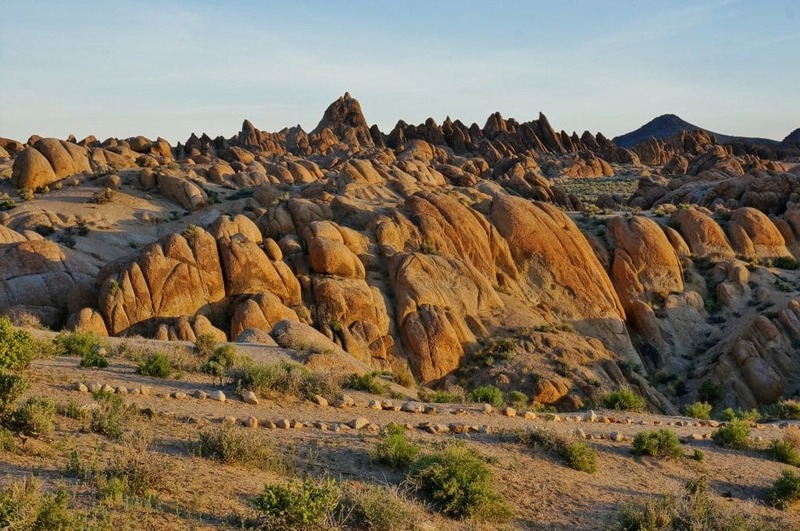 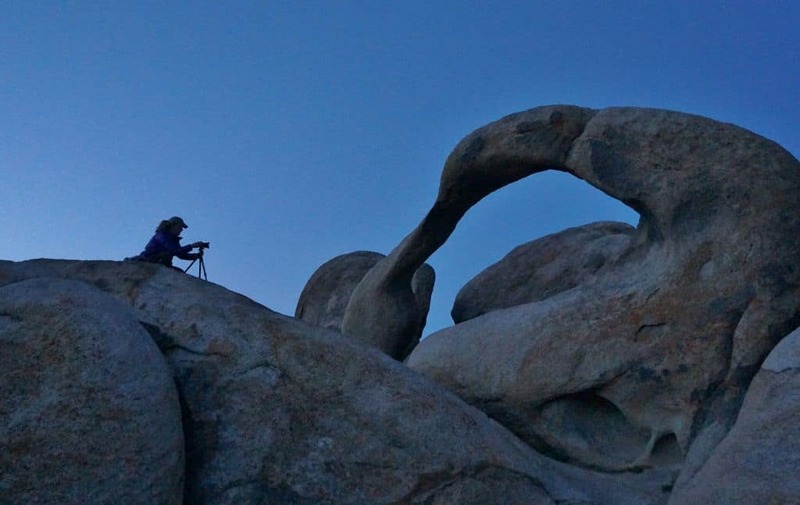 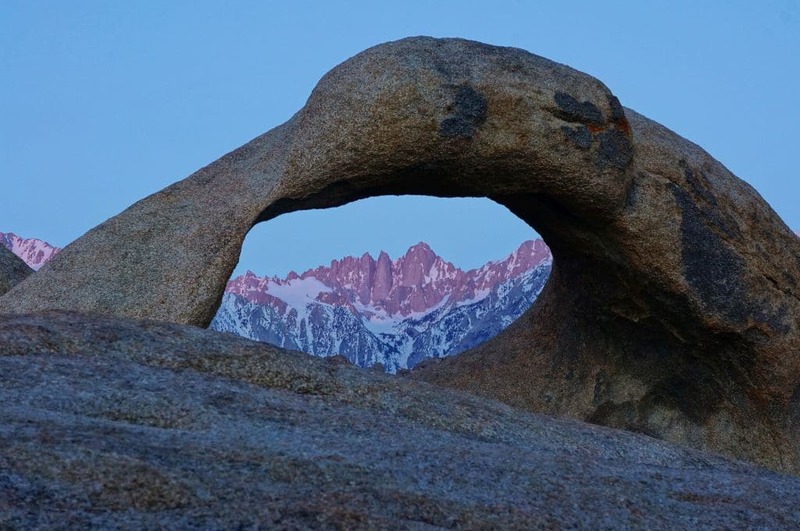 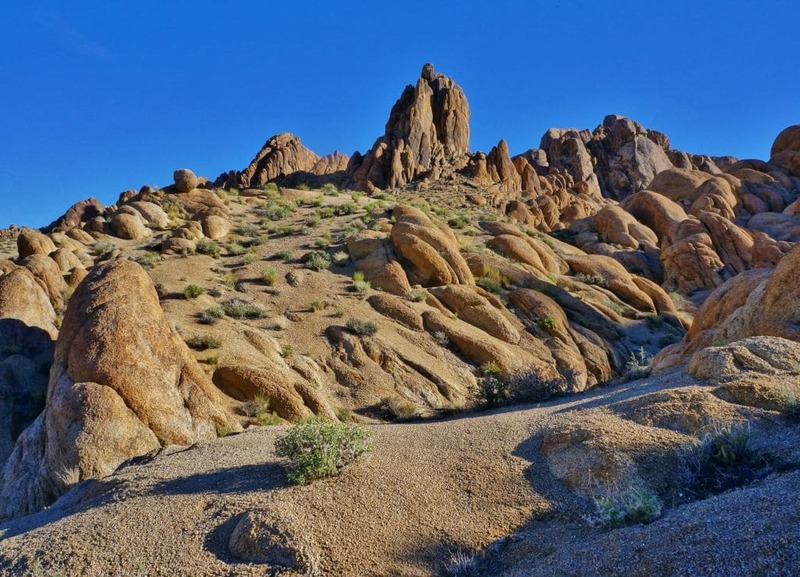 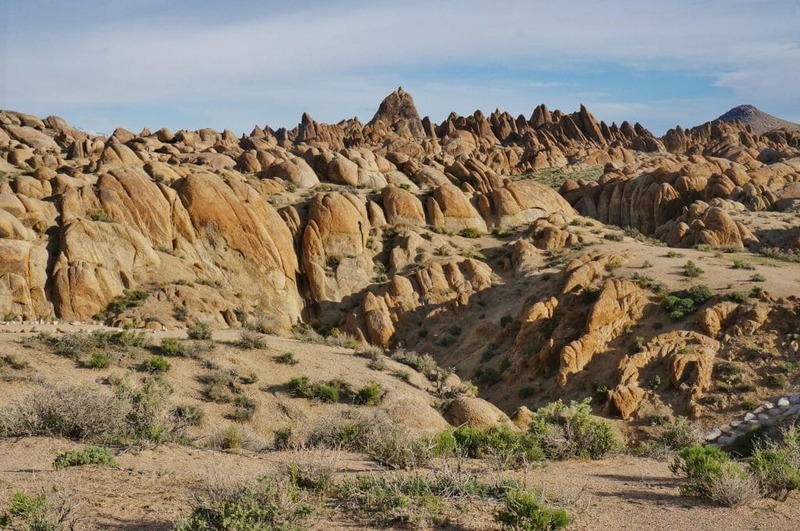 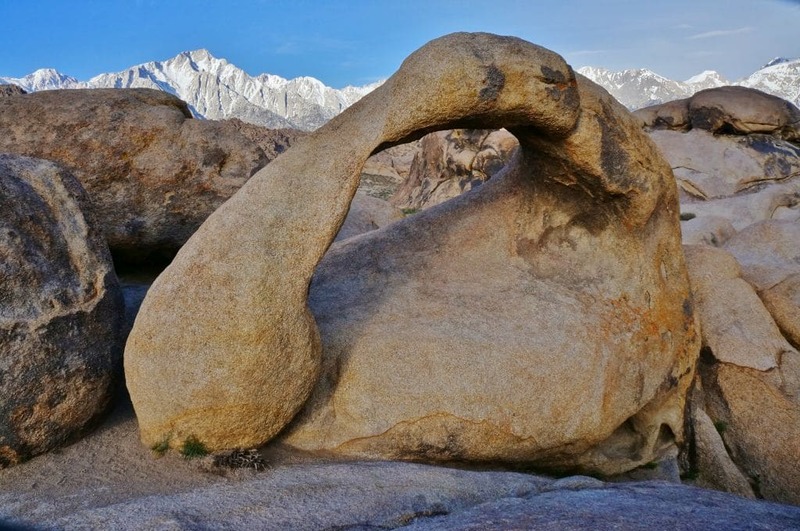 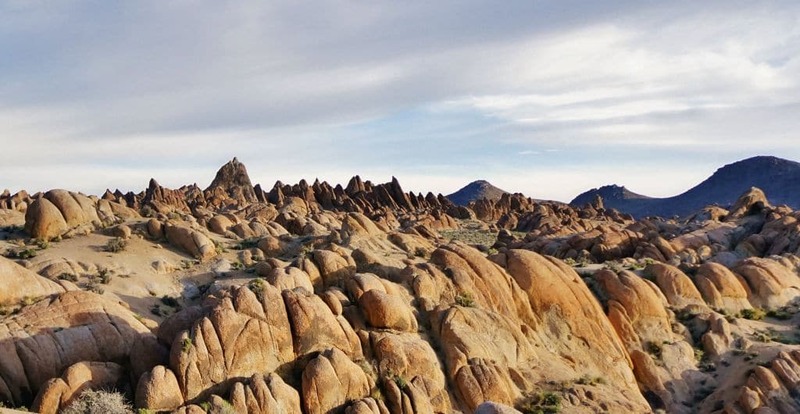 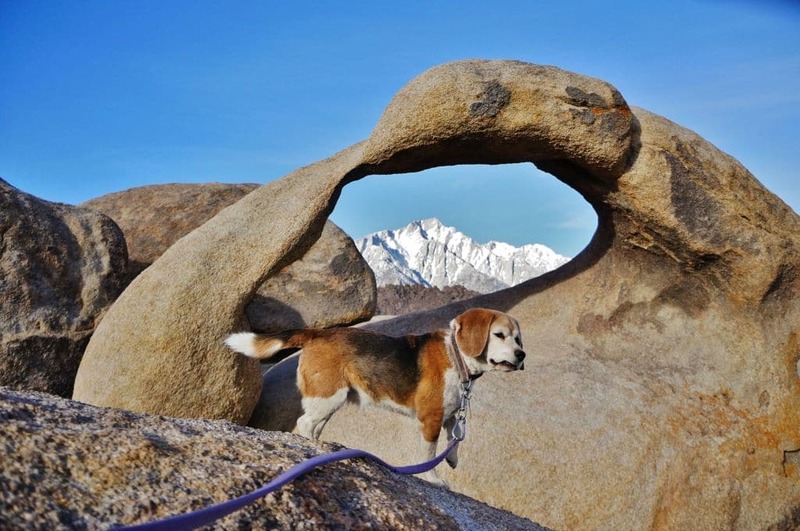 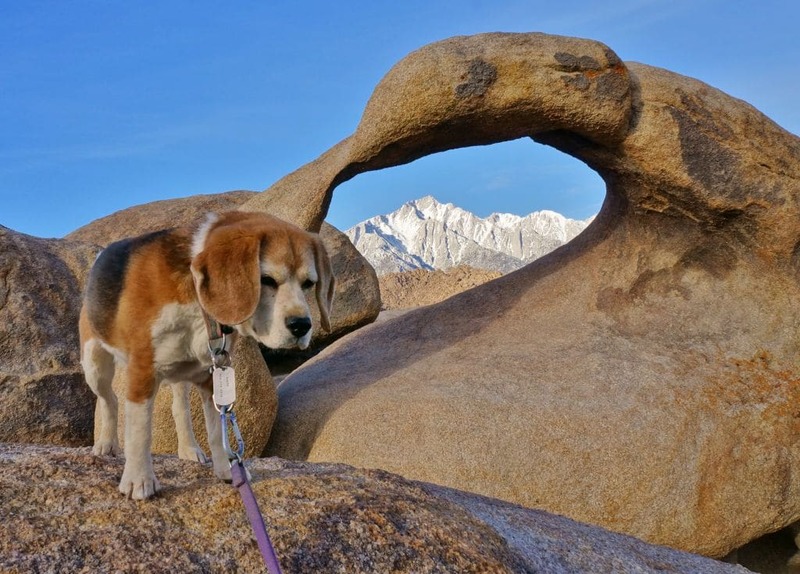 Three years ago we visited Alabama Hills so Anne could photograph the famous Mobius Arch. 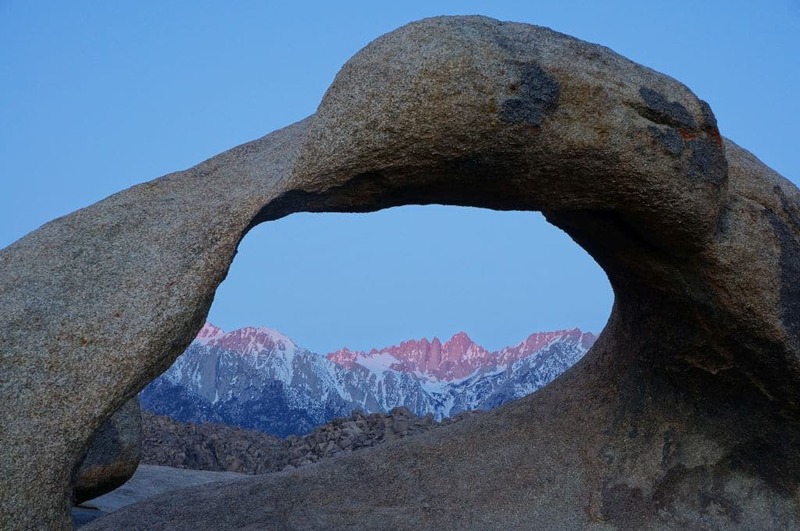 One of those photographers bucket list items. 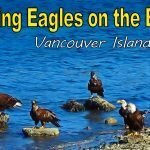 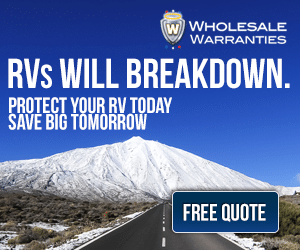 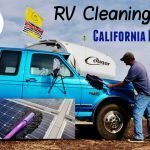 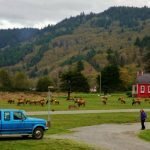 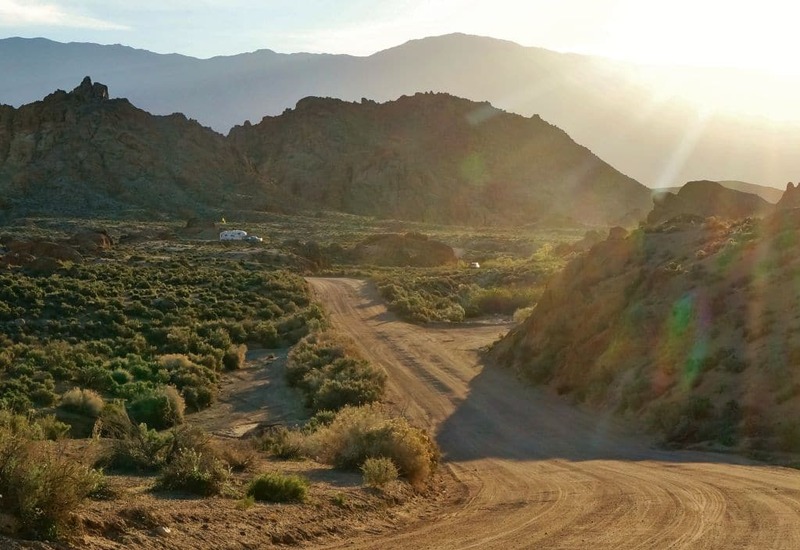 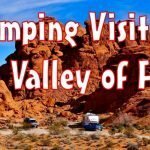 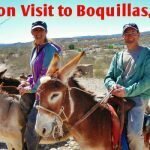 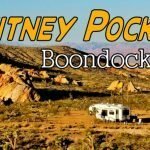 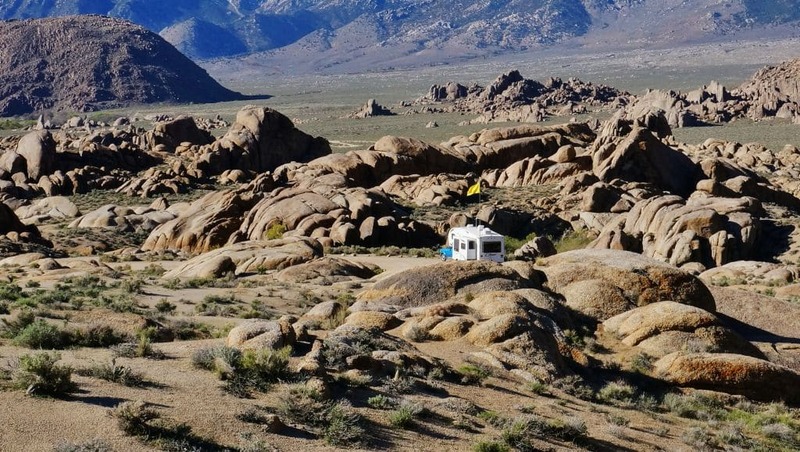 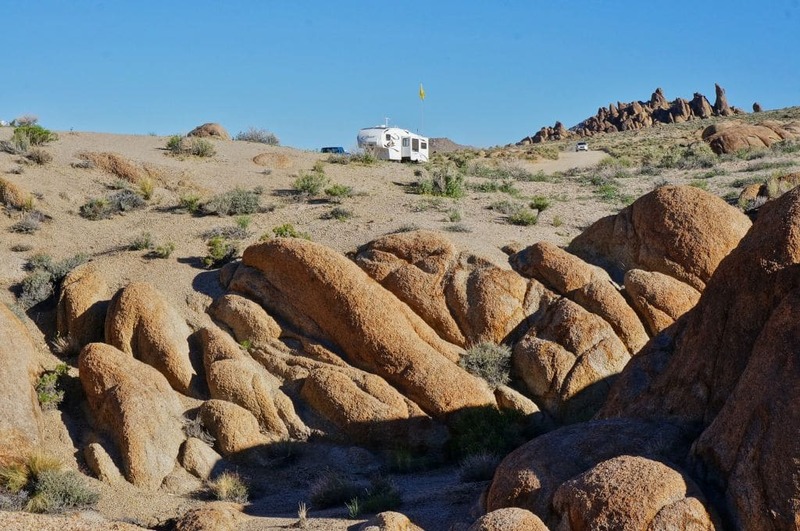 We were pleasantly surprised at that time to find the area was BLM land and allowed free camping, even for larger RVs. 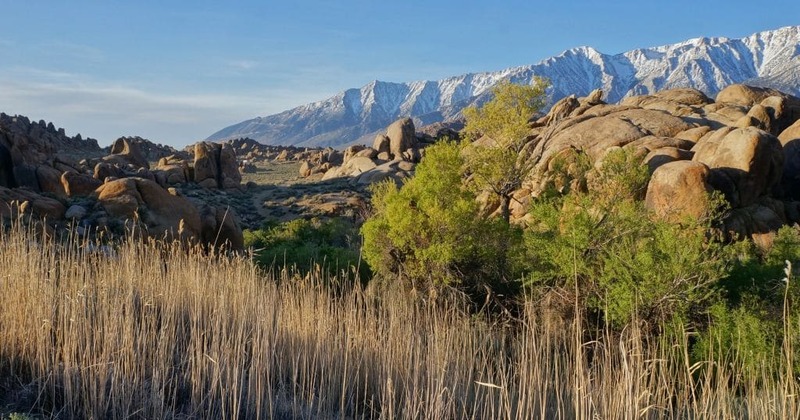 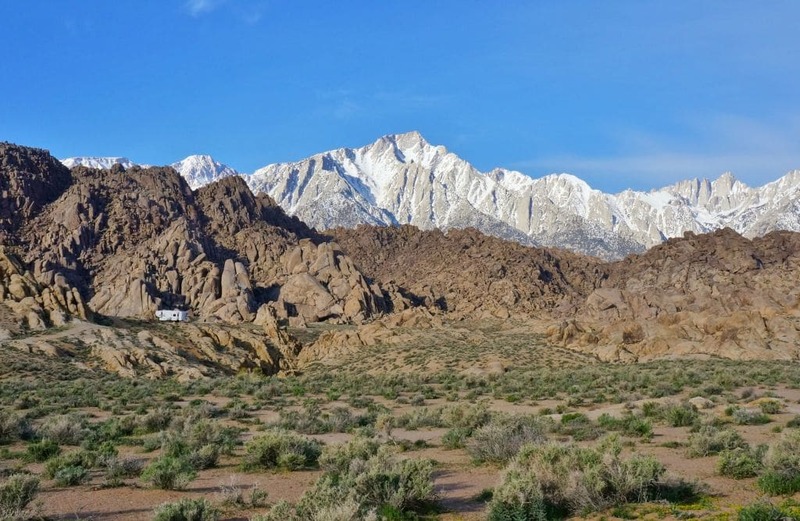 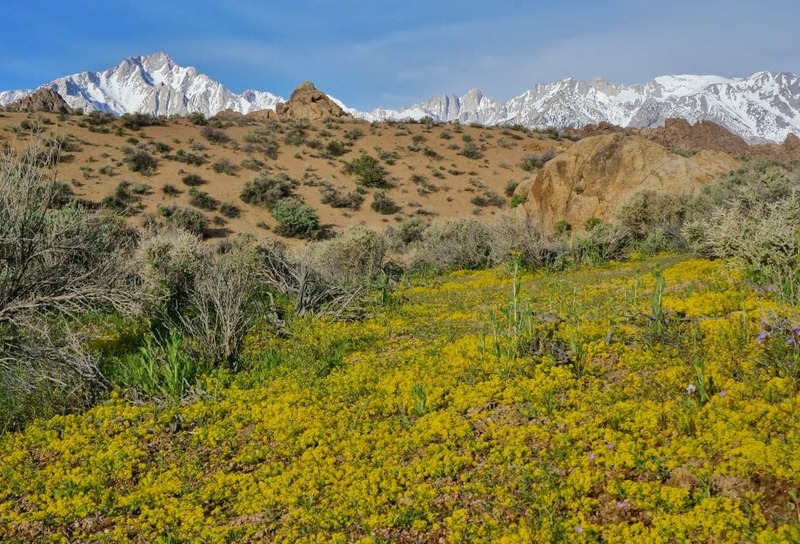 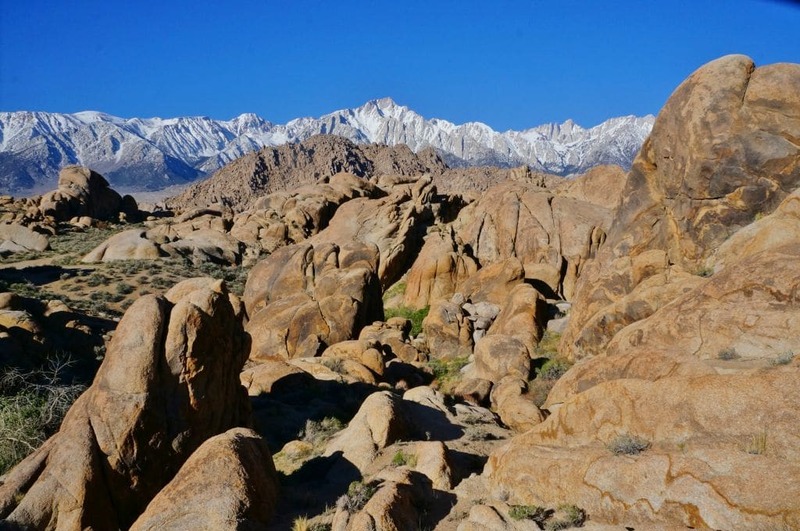 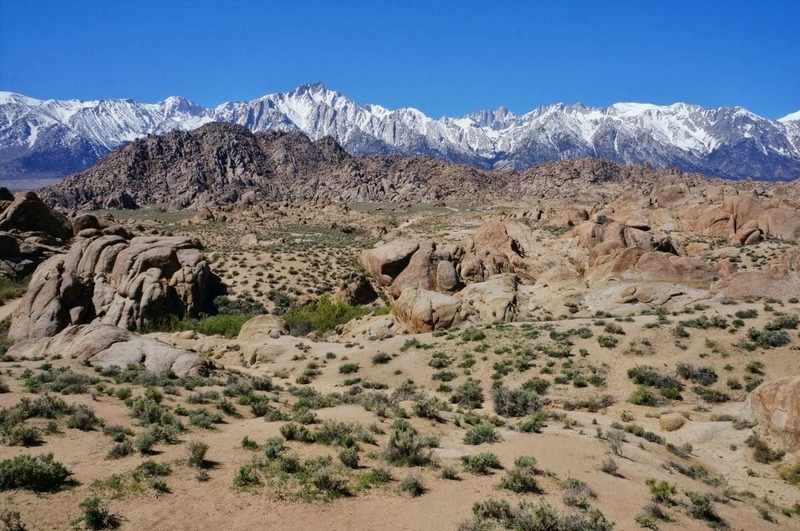 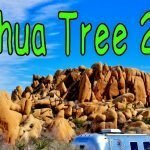 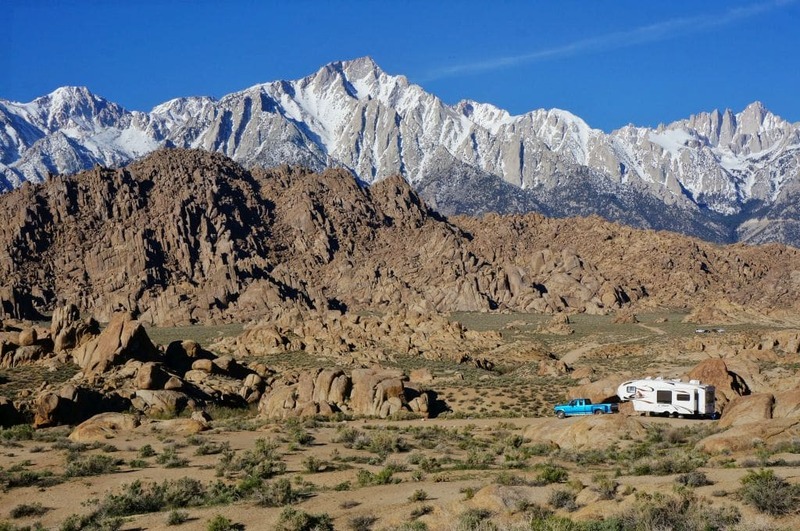 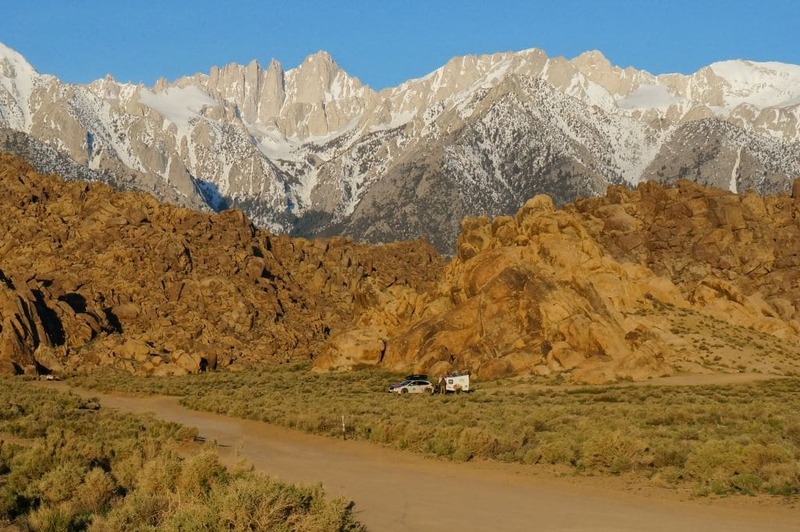 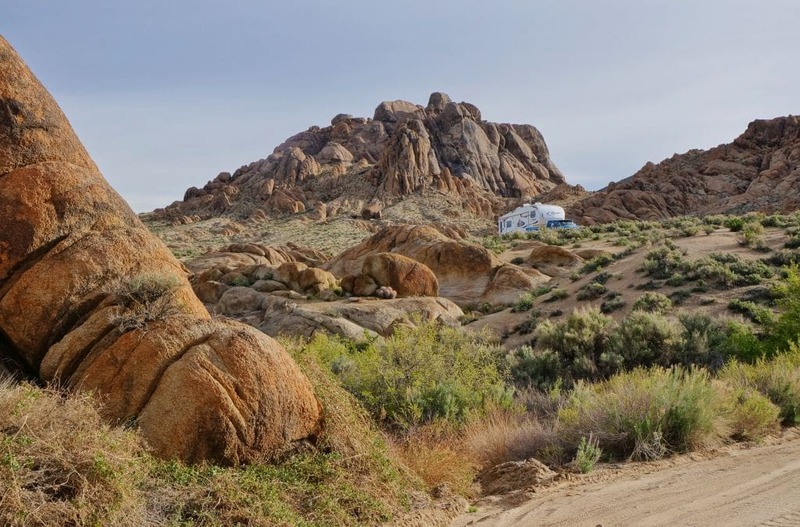 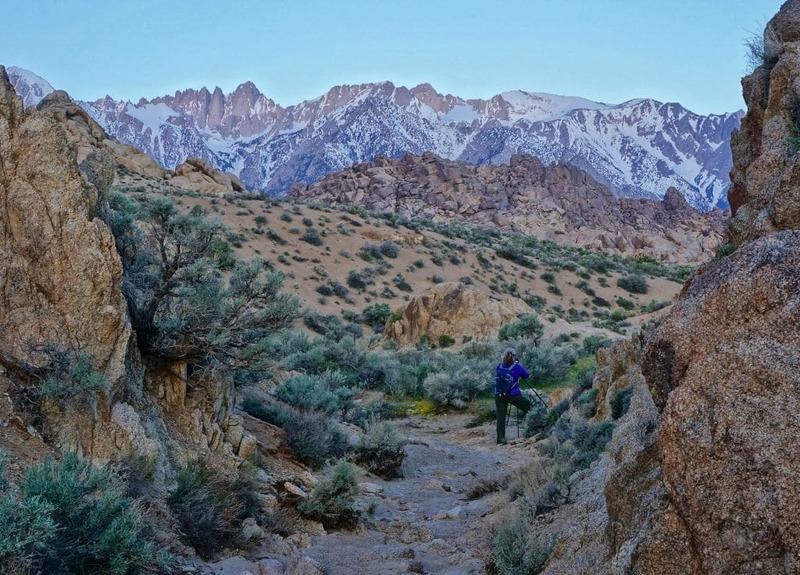 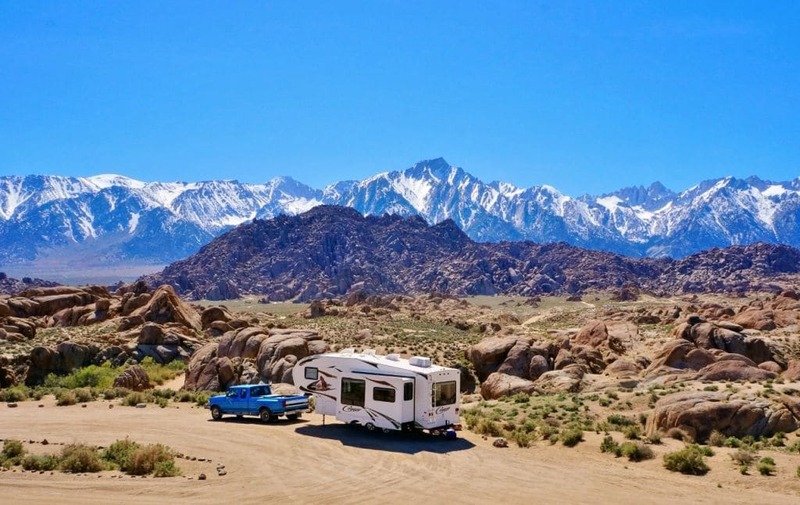 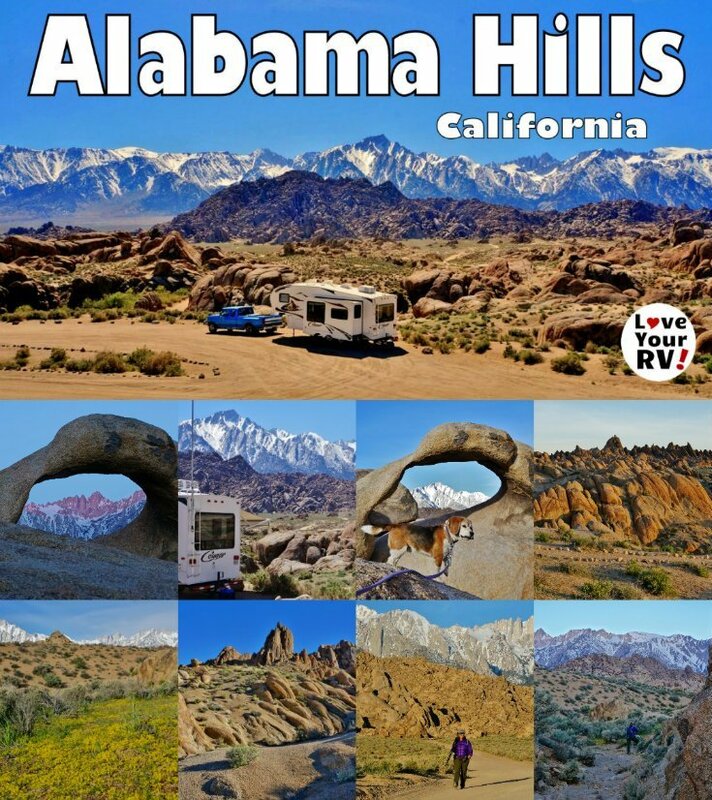 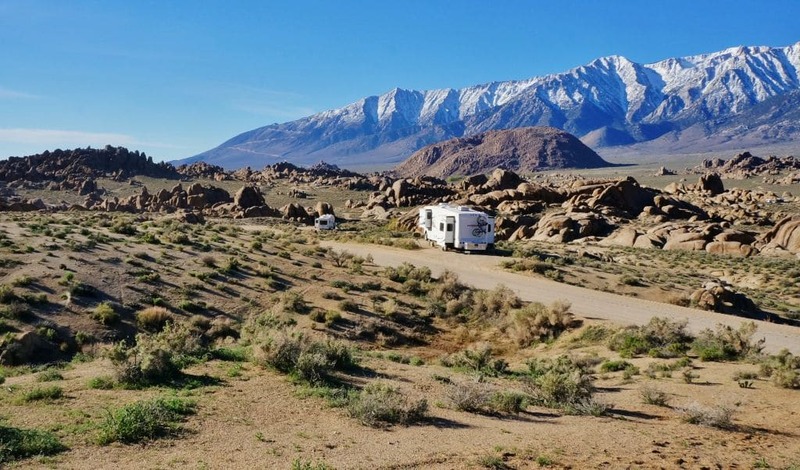 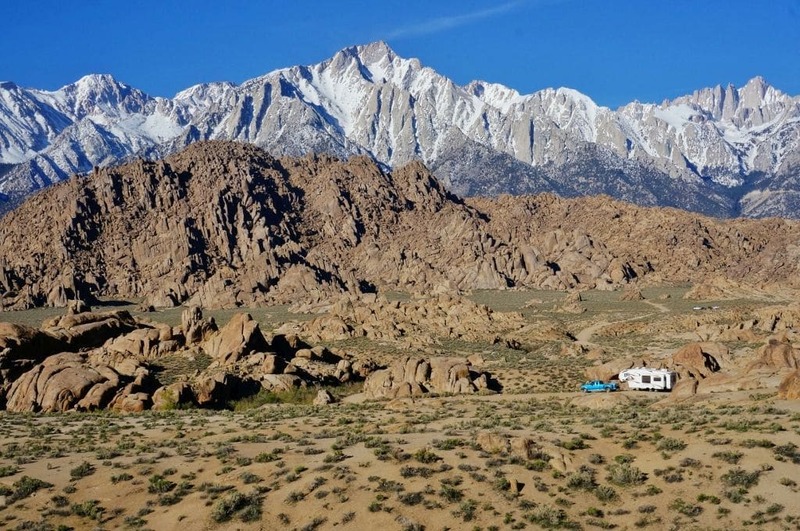 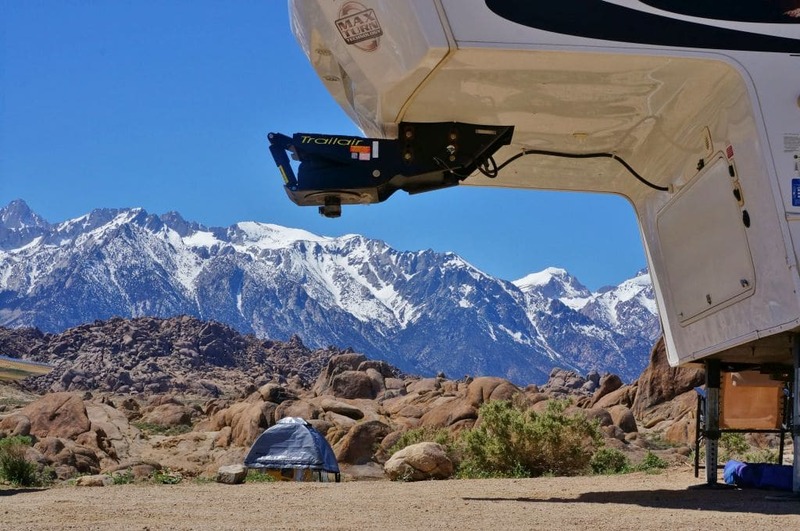 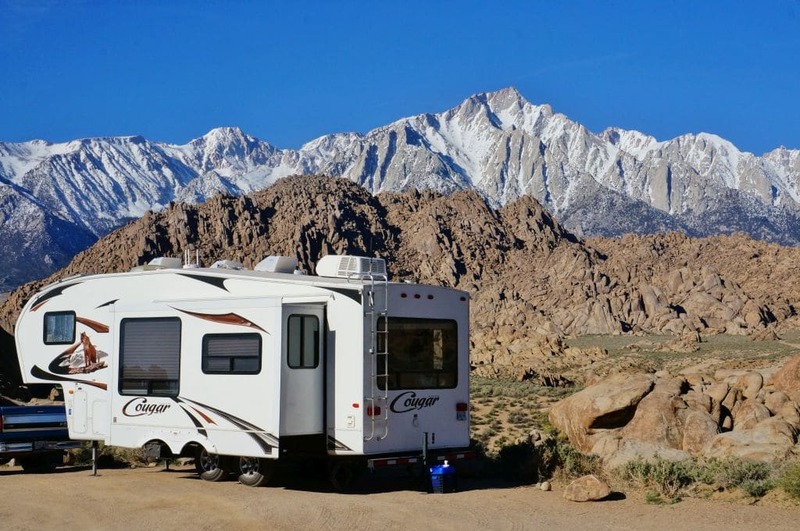 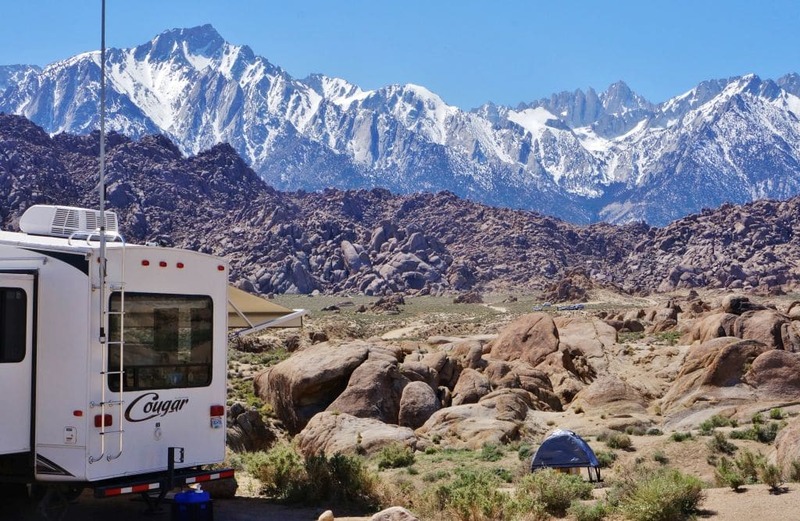 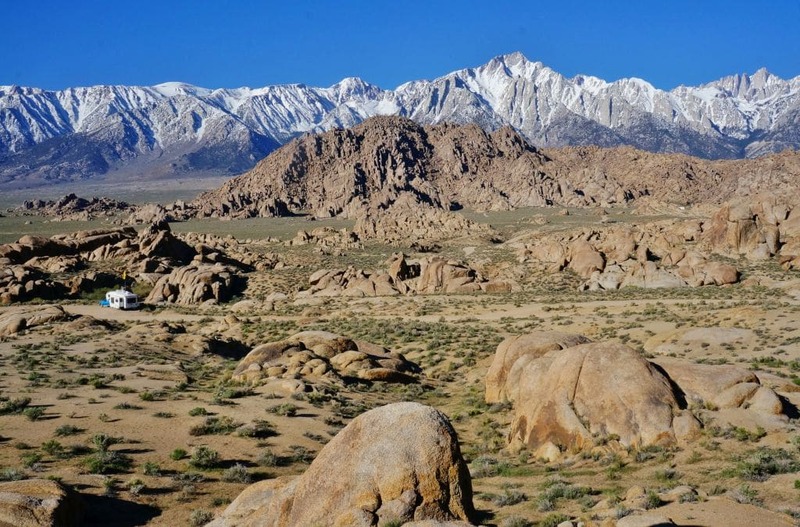 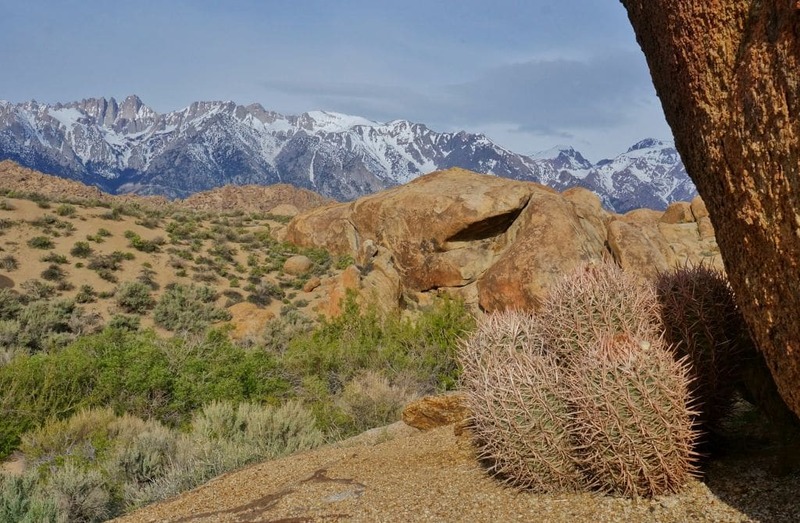 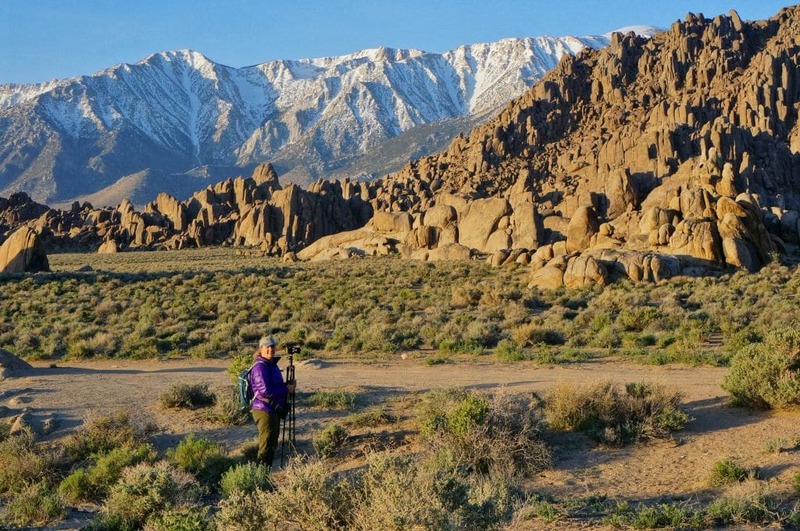 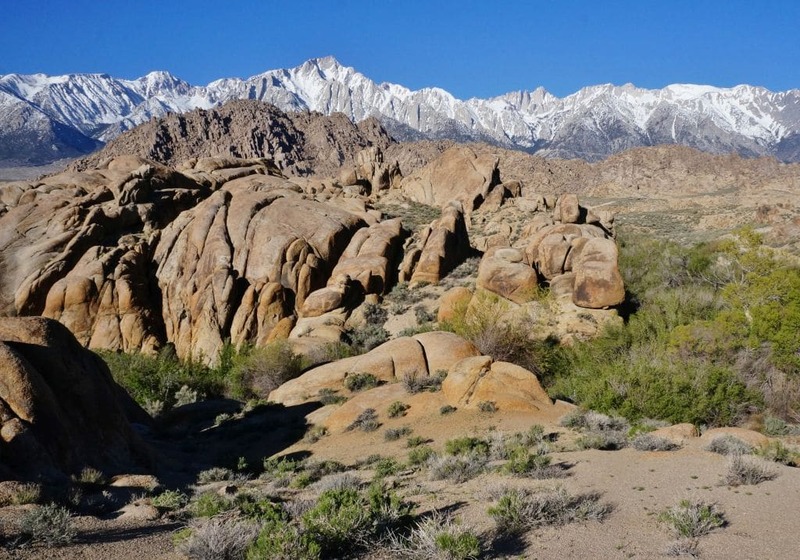 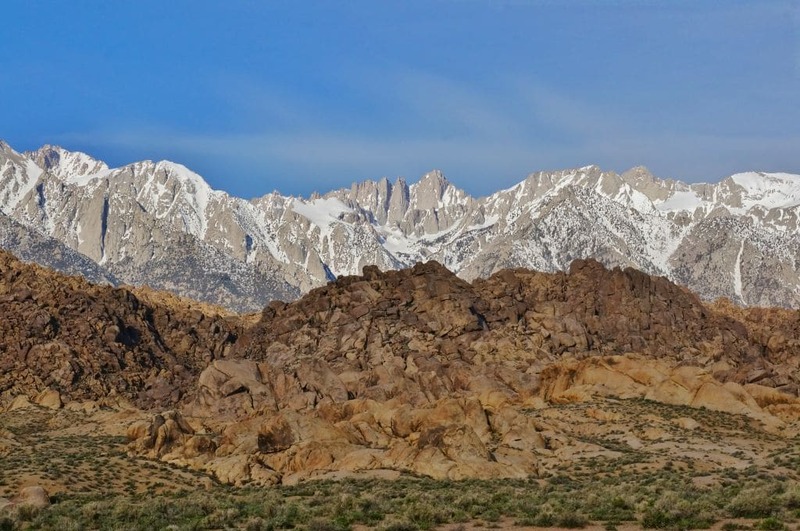 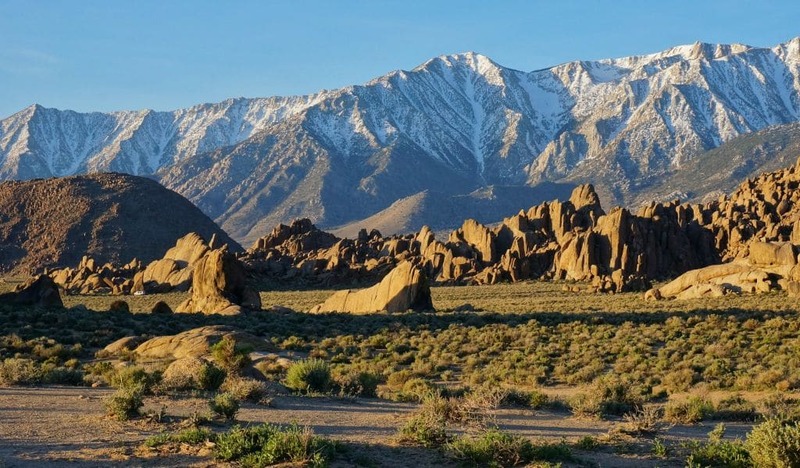 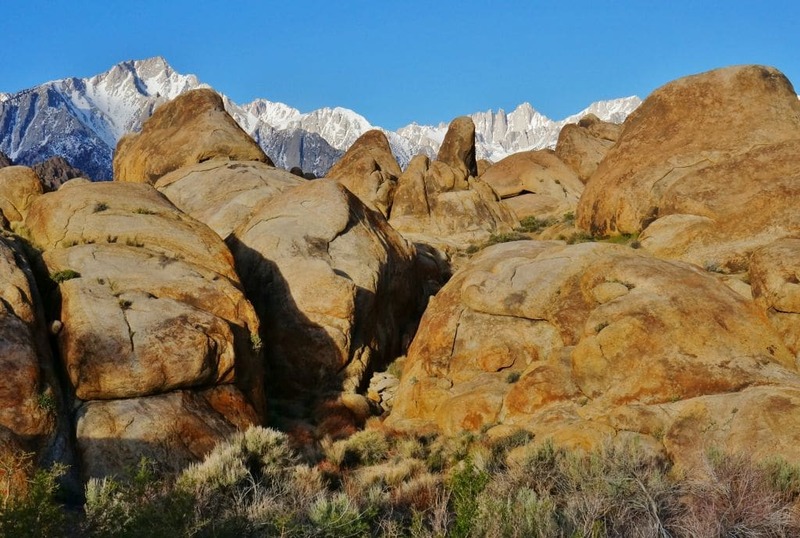 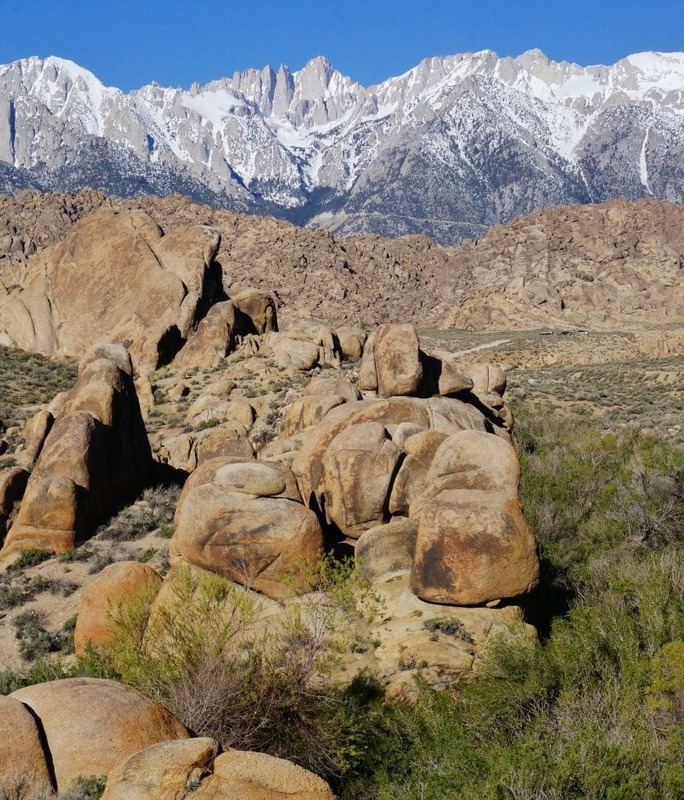 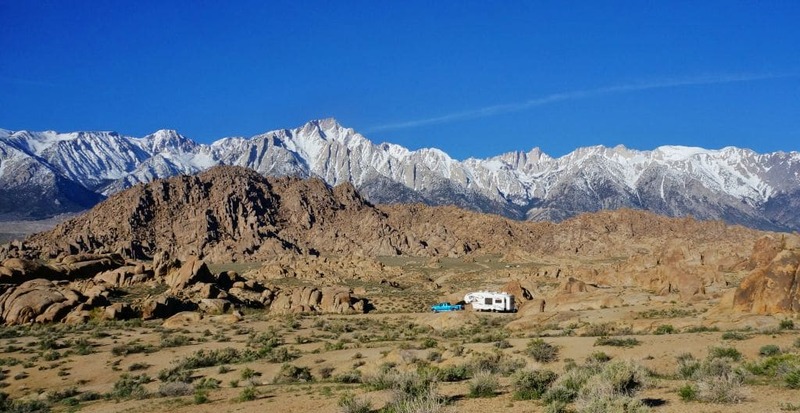 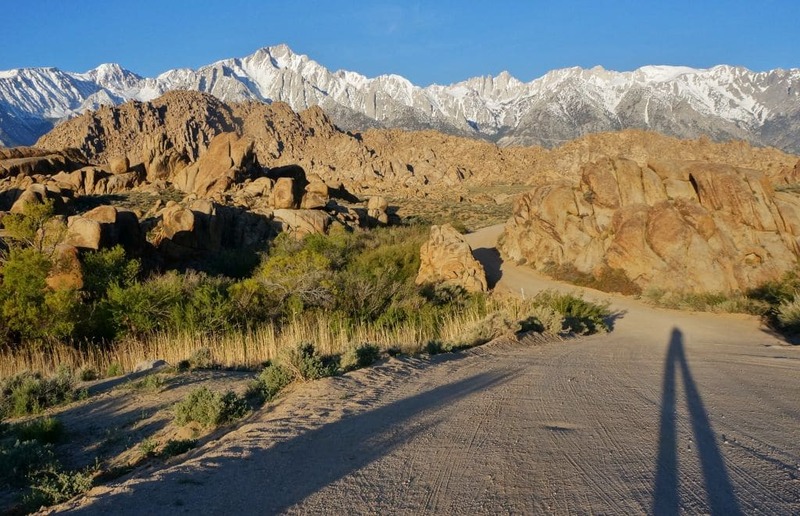 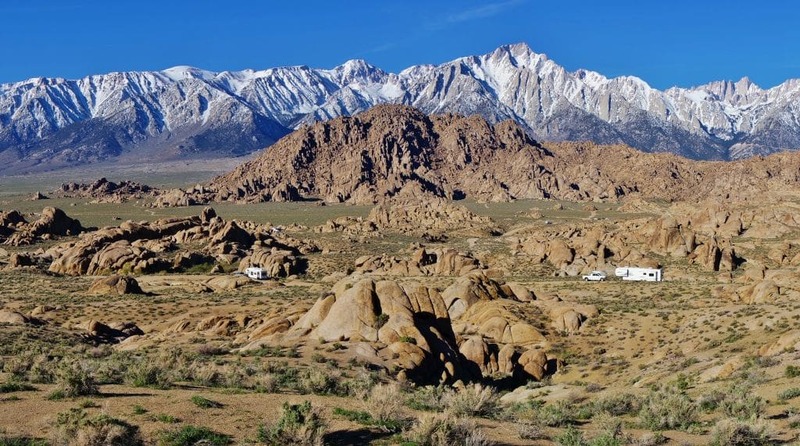 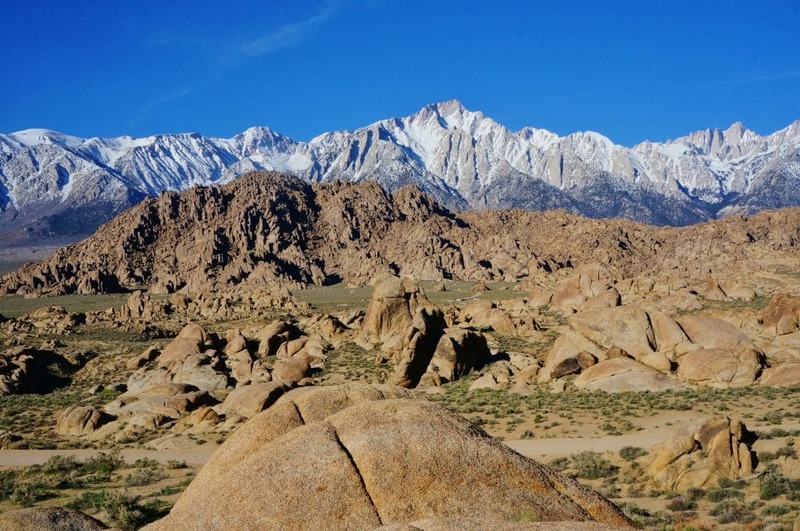 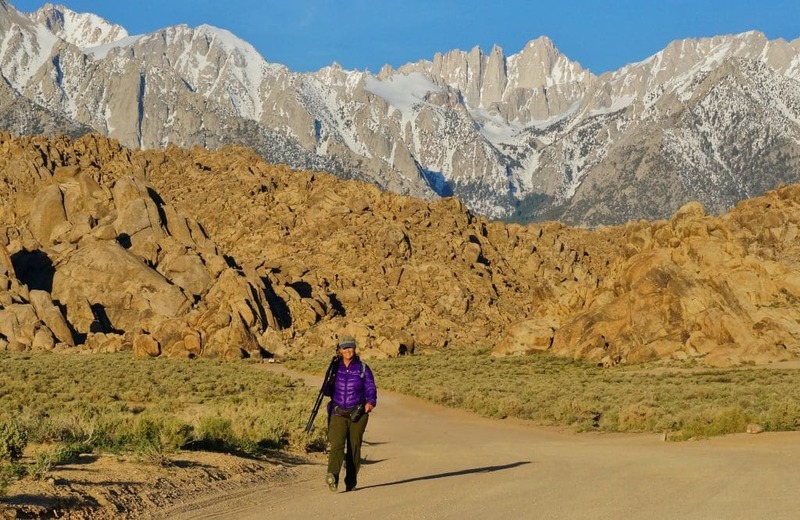 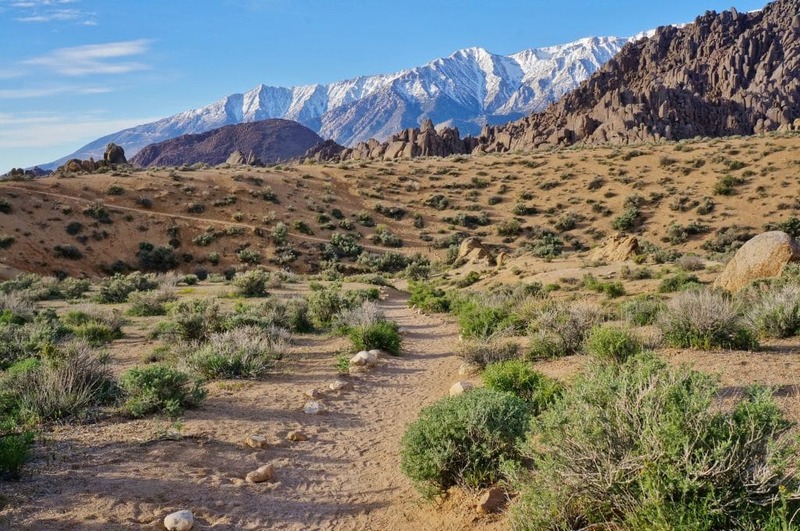 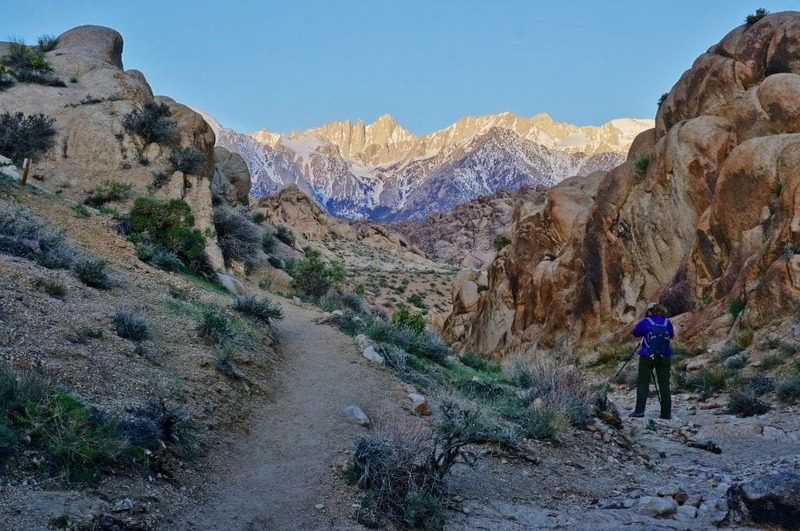 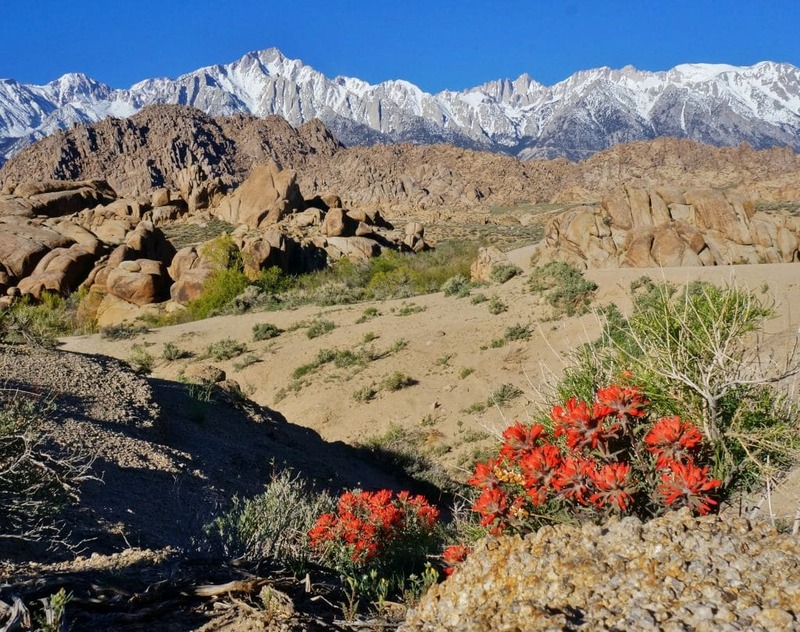 We had Alabama Hills on the radar for a return visit during this snowbird season. 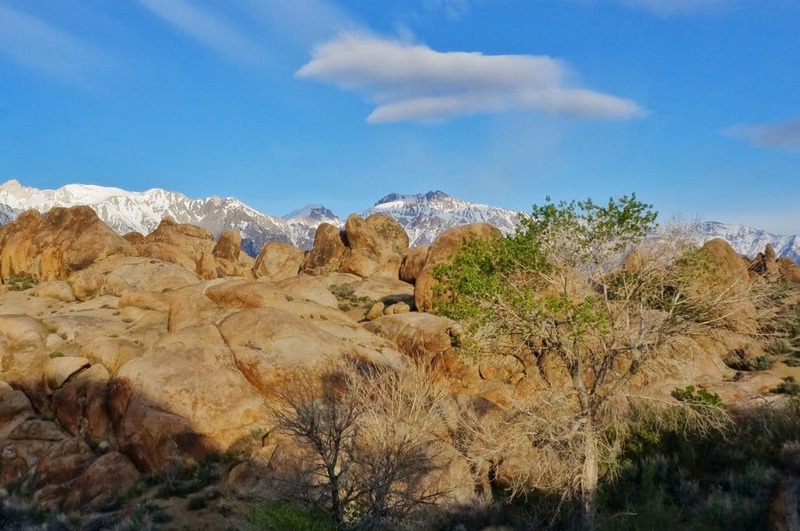 Thankfully mother nature cooperated with some warm spring temps. 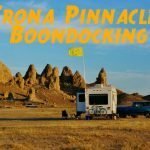 We spent four days in early April 2017 soaking in the views.